Speaking – What's So Funny? I believe one of the most effective ways to keep an audience engaged is the use of colorful anecdotes and humorous stories. We see this technique employed regularly in television ads. The product, or important piece of information, is carefully wrapped like a gold nugget inside a silly situation and delivered by a memorable comic spokesperson. This delivery of the material, teamed with interaction and audience participation, creates a lasting memory for those in attendance. I’d love to speak at your event! Please contact me about your specific audience’s needs! How to Write Humor – Whether you plan to write a comedic short story, novel, or just inject a few funny lines in a mainstream work of fiction, this presentation provides tips and tools to help overcome the fear (they won’t think I’m funny) often associated with writing humor. Attendees will learn how to create characters with strong comedic perspectives and how to use the powers of exaggeration and illogical comparisons to keep the audience in stitches. Personal Branding & You – What do people think of when they hear your name or see your photo? This is your personal brand. Participants are given tools such as a Values Self-Assessment Worksheet and guidelines for creating a 25-second Personal Introduction. Tips on building your brand, content marketing, and the importance of brand advocates are also covered. Emotional Intelligence – The journey of improving our communication and social skills begins with self-awareness and the science of emotions. Before we can improve our relationships with others we must first recognize what we bring to the interaction. Self-management techniques are shared to help participants learn to shift their mindset from being reactionary to being in control of their responses. The importance of listening to understand and empathy are highlighted as key building blocks in developing healthy relationships. Protecting Your Hearing – This presentation is geared for those looking for a safety-related topic, but is relative to all age groups and audiences. Our hearing is at risk each and every day. The most common type of hearing loss is caused by accumulative damage over time. This is preventable and can be easily addressed by taking simple precautions and limiting exposure to loud noises. Attendees will learn about the different types of hearing loss, which common noises exceed safe decibel ranges, and tips for protecting their hearing. Russell Gayer is a fourth-generation Ozark native, residing on the original family homestead near Goshen, Arkansas. 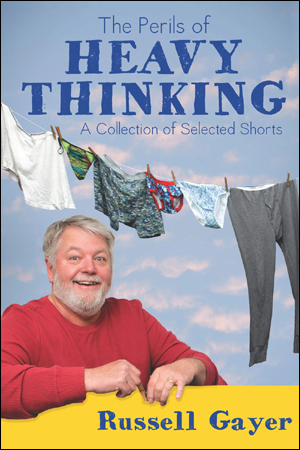 His award-winning humor stories and essays have been published in various anthologies and online including sites such as Retirement and Good Living, and Female First. He is the author of two books, The Perils of Heavy Thinking and One Idiot Short of a Village. He has been delighting readers with his blog, What’s So Funny? since 2013. 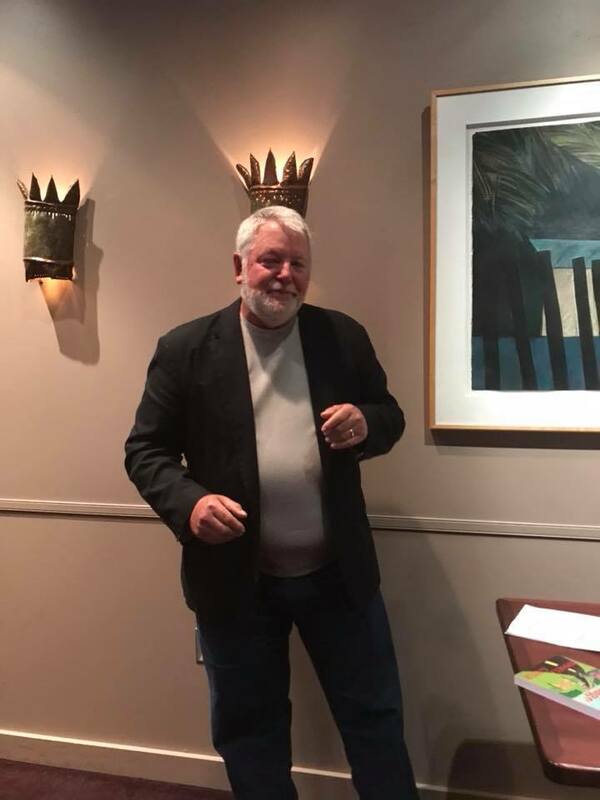 Russell is also a speaker, with presentations available on humor writing, personal branding, and emotional intelligence.